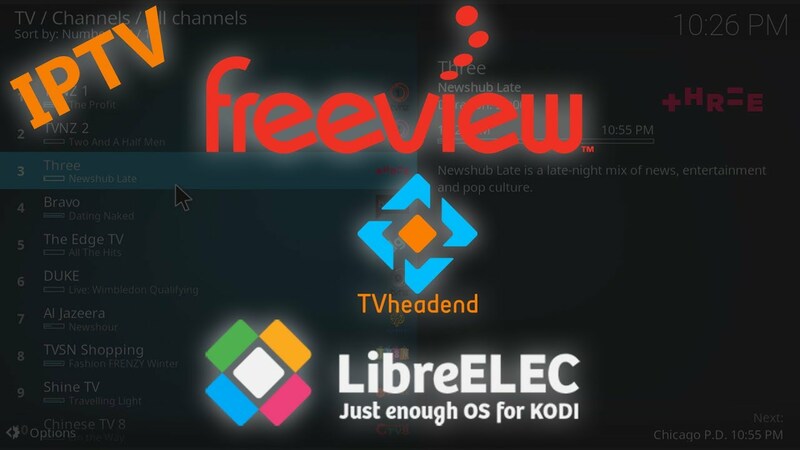 How-to setup a LibreELEC Tvheadend IPTV server for Freeview NZ with full TV guide support, Radio, recording and multiple KODI clients. The streams do require ffmpeg to be installed on the device running TvHeadend. 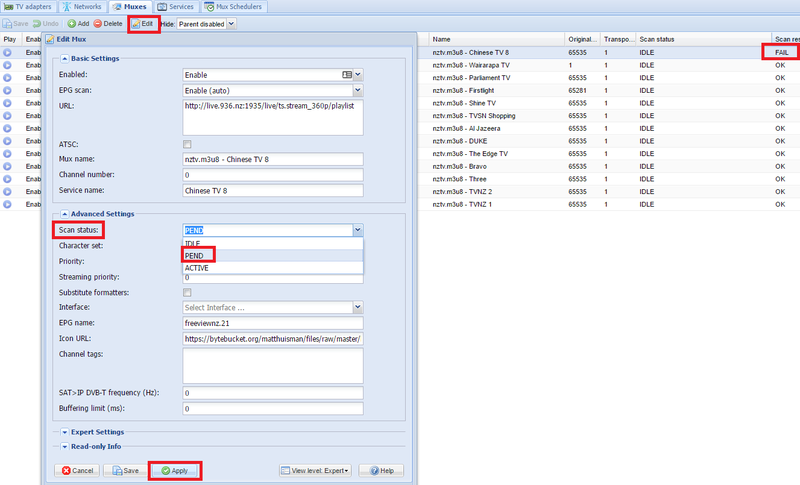 You also need to navigate to Addons > Program add-ons and install FFmpeg Tools. 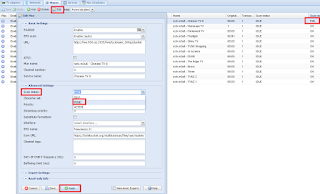 If you want new channels to be added automatically, make sure the Network Discovery for the Network is set to New Muxes (or New Muxes + Changed Muxes). If any Muxes "FAIL" to scan, then try re-scanning them. Select the Mux, click "Edit" & change "Scan status" to "PEND". This will queue up a re-scan. If it continues to fail after a few tries, please let me know in the comments below.